- A workout for you led by a PT; make full use of the facilities with an exciting range of fitness available to burn, shape & tone! 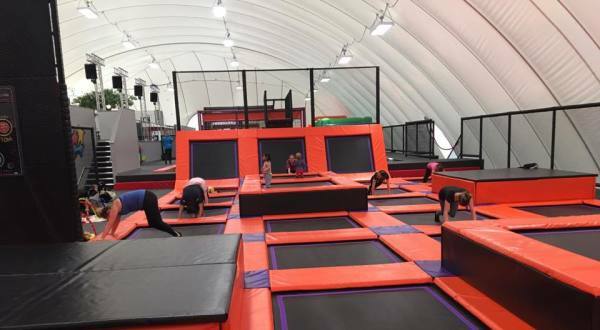 - FUN is all part of it, so expect a giggle too as you combat the Ninja Warrier Course & other fab activities to burn those calories! Total body workout for sure! Prebooking recommended, or else pay cash on the day! Just £8 a session or £35 for 5! Message to book or find out more!